Been a while since I have updated the blog! 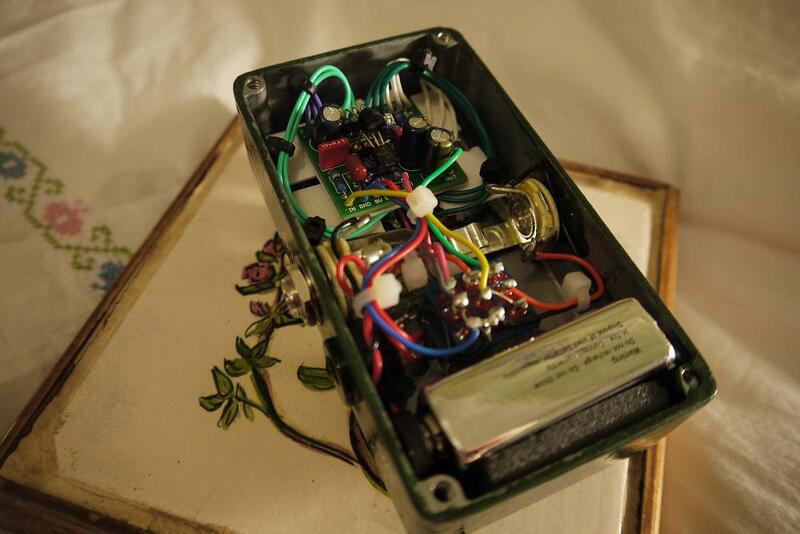 Below are some photos of a Woolly Mammoth clone that I built. You can see the handpainted finish that I apply to a lot of the pedals I build (if requested by a customer). 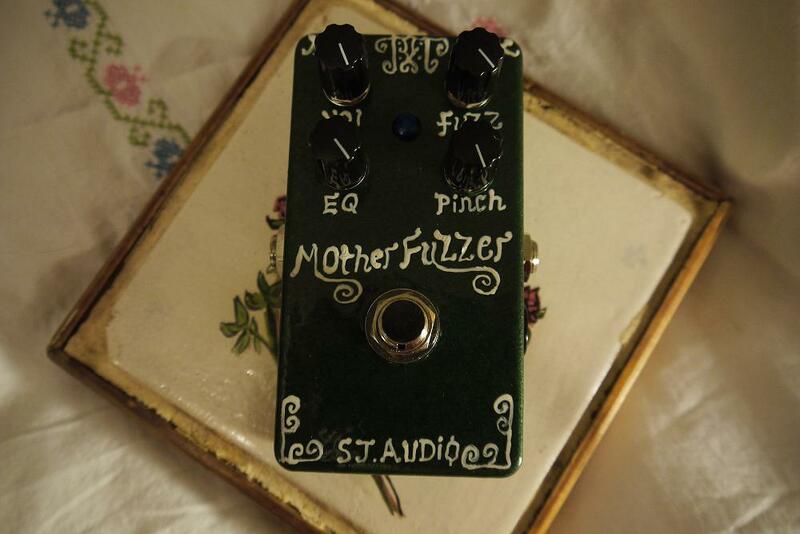 The pedal was christened the ‘Mother Fuzzer’! 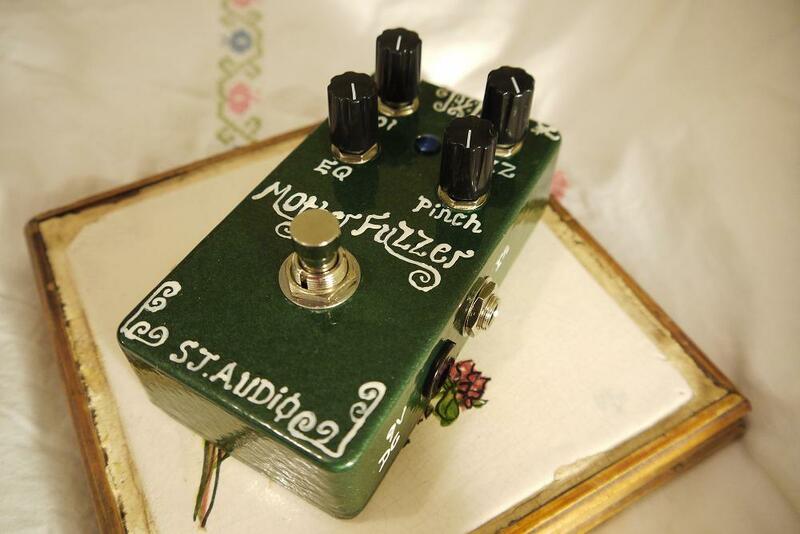 This thing sounds great on bass; pure low end woolly fuzziness!